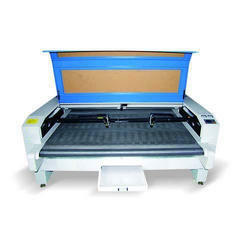 Pioneers in the industry, we offer laser cutting and engraving machine and acrylic laser cutting machine from India. Laser engraving for non metal job work. Laser cutting for non metal job work. New software & working process. High end proformance for fine cutting sharpness. 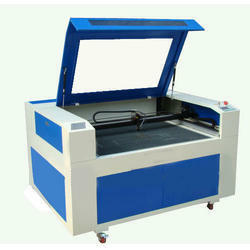 We are offering Acrylic Laser Cutting Machine to our clients.